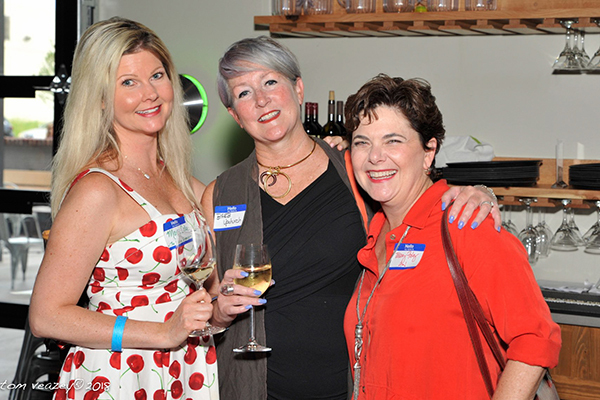 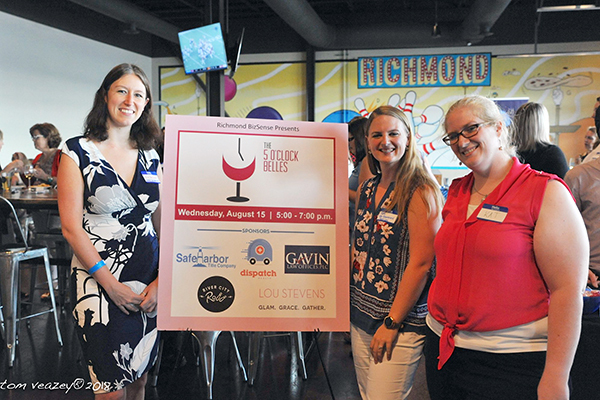 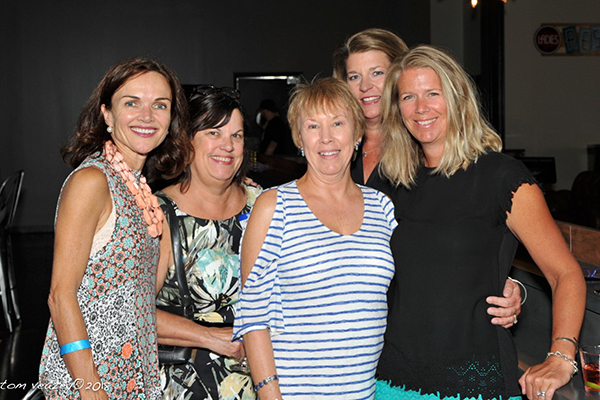 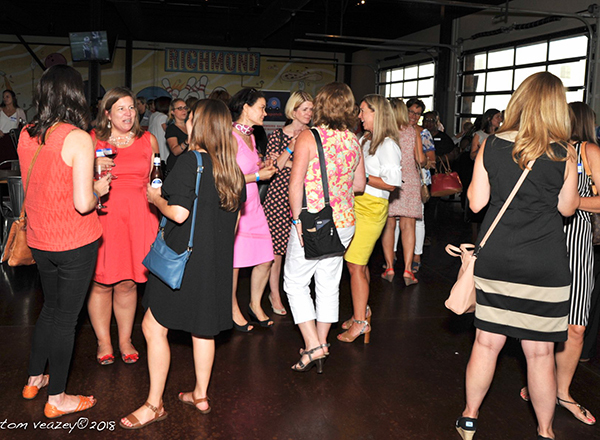 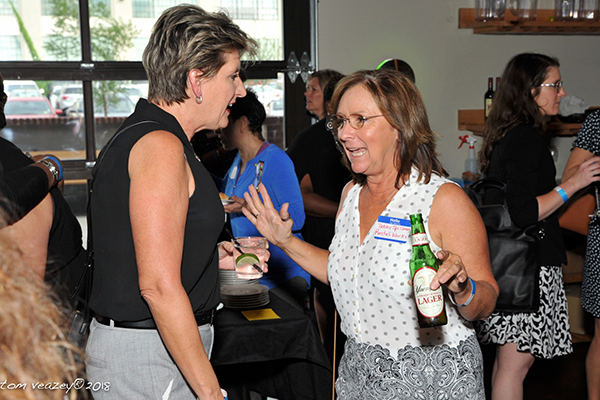 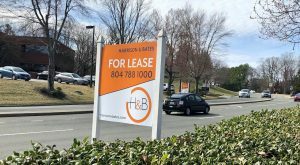 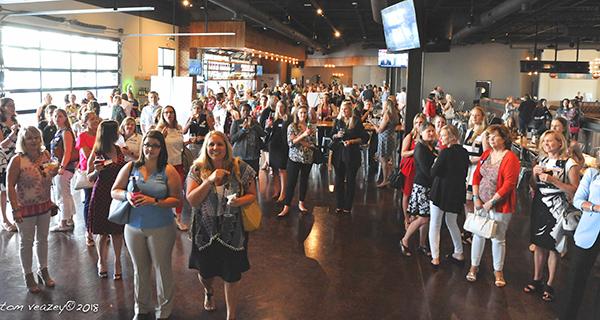 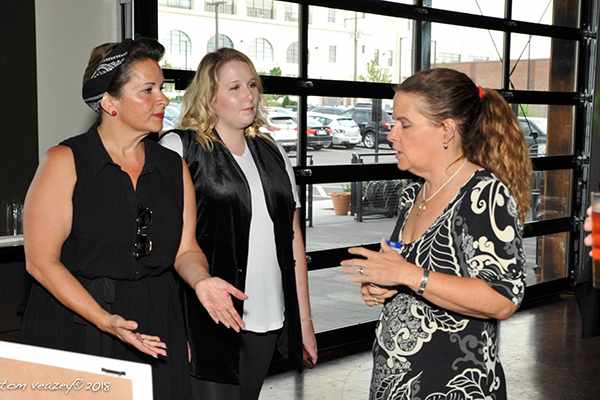 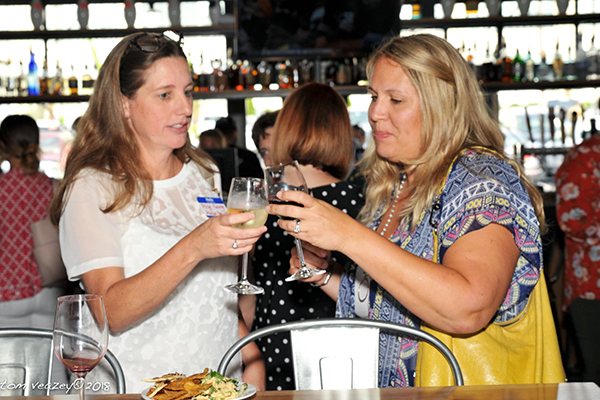 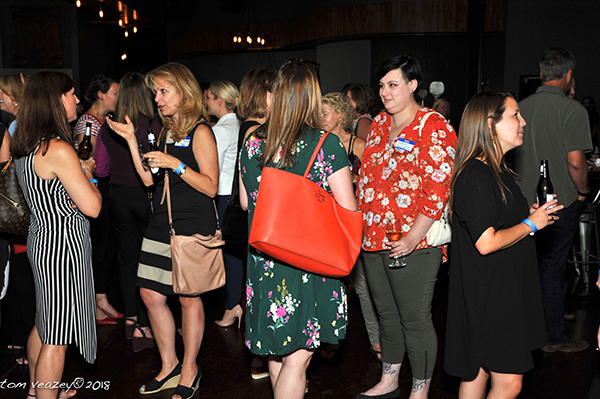 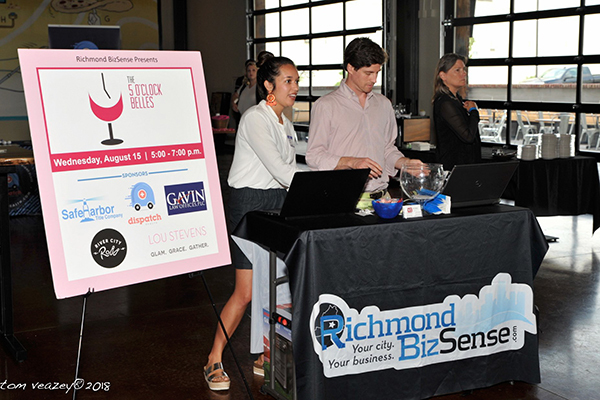 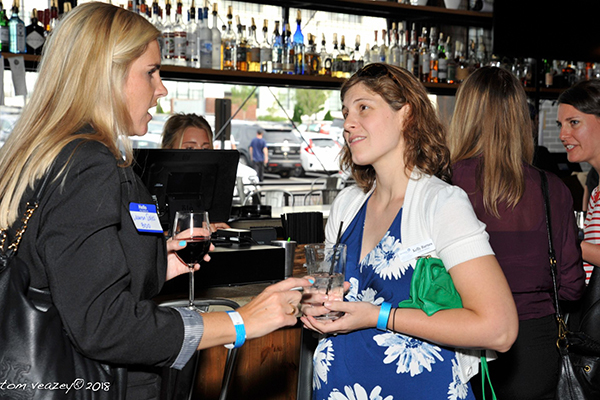 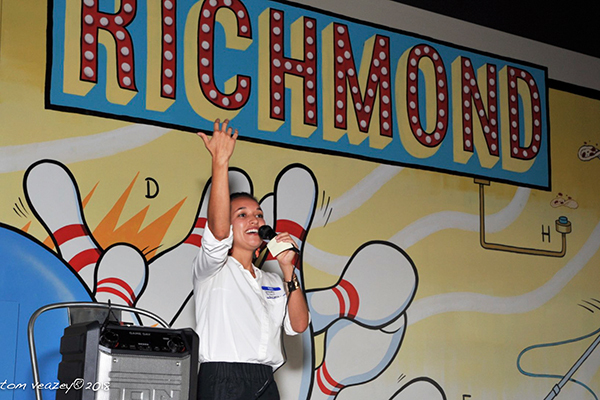 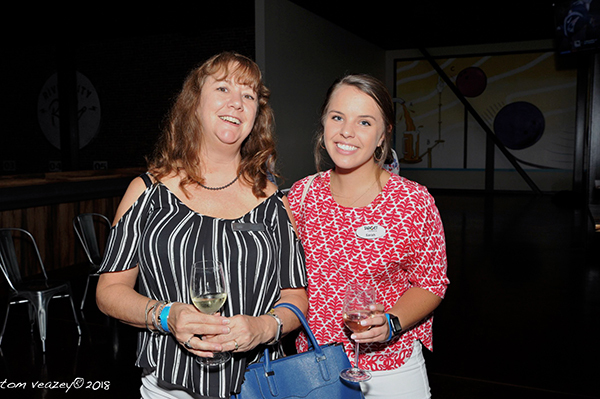 A jovial crowd of 150 Richmond businesswomen rolled into the city’s newest bowling alley last week for the latest installment of Richmond BizSense’s 5 O’Clock Belles networking series. 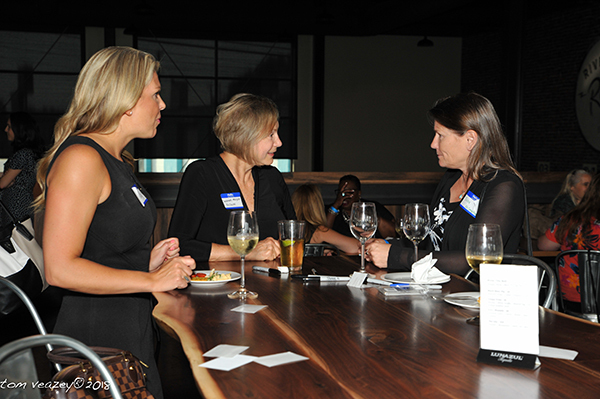 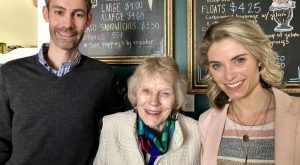 The women’s-only event was held at River City Roll at 939 Meyers St. 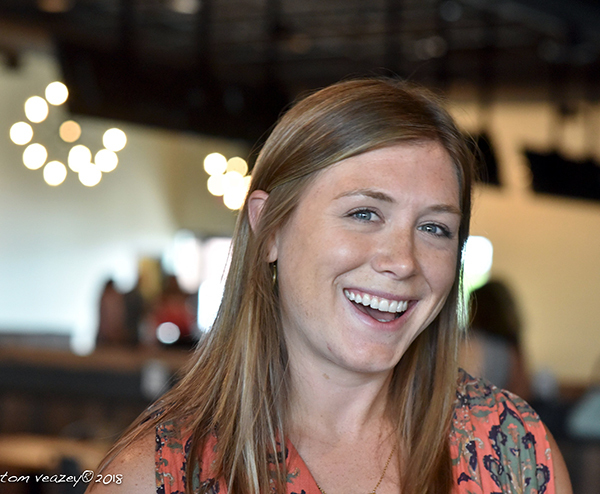 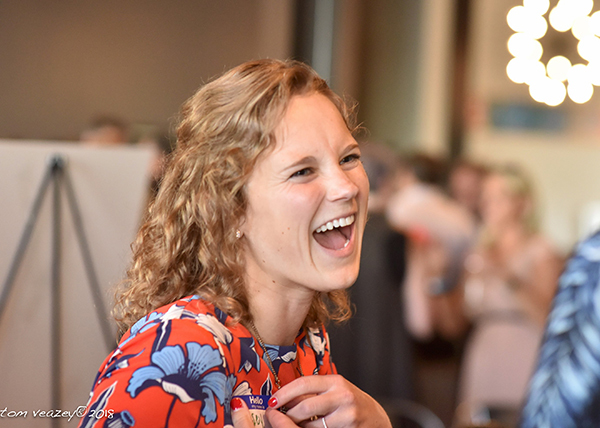 Enjoy the slideshow above for shots of the evening’s smiling faces. 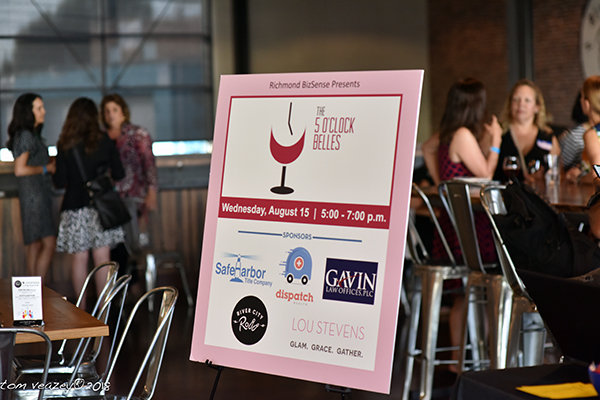 Special thanks to our sponsors: Safe Harbor Title Co., Dispatch Health, Gavin Law Offices, Lou Stevens and River City Roll. 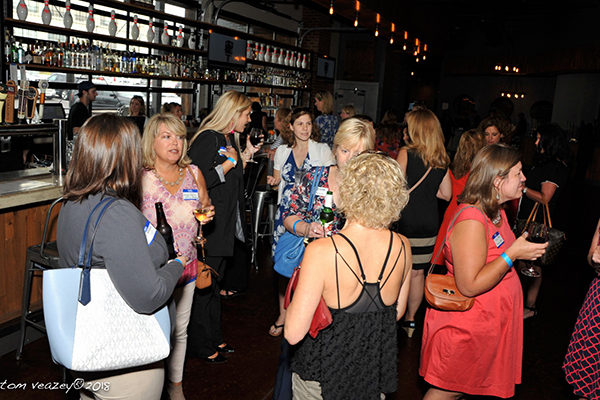 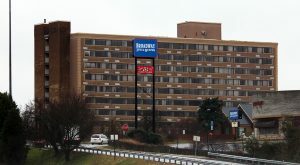 And stay tuned to BizSense for word on the more 5 O’Clock Belles gatherings in the coming months.